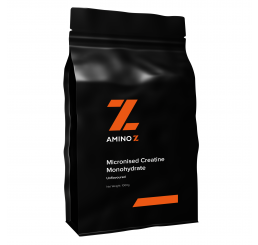 Add Amino Z Micronised Creatine Monohydrate Powder 1kg & save $11 (normally $24.95). No further discounts apply. The Optimum Whey is a huge brand world wide and that's because their 100% whey protein is of very high quality and tastes great too. 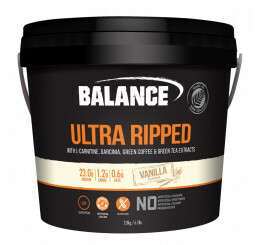 This is a good whey blend of WPI and WPC and ideal to be taking pre and post workout. 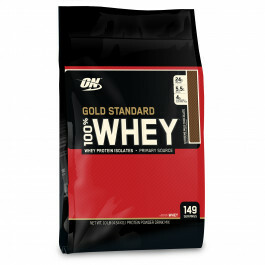 Optimum Nutrition Gold Standard Whey lives up to the “Gold Standard” within its name, as it is widely regarded as the industry leader when it comes to whey protein. The biggest reason for their success is the unbeatable nutrition profile it brings to the table. Each serving offers 24 grams of protein, while also having low fat, cholesterol, and other factors that would degrade its value. Due to these main benefits, they have developed the whey protein that is now used as the measuring stick of success. ON’s whey protein also delivers a stellar 5.5g of BCAAs with each scoop, as well as 4g of Glutamine and Glutamic Acid. Glutamine is beneficial because it is the most prevalent amino acid in your blood stream, and helps your immune system maintain optimal performance. However, the biggest factor within this powerful nutrition combination is whey protein isolates. These isolates are 90% pure protein by weight, and are the purest form of protein you can find. Because of their quality, these isolates are the #1 ingredient in Gold Standard 100% Whey. 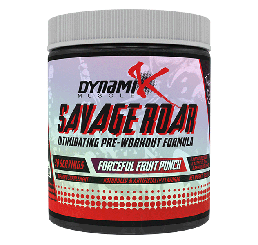 This means that this product is packed with 24g of fast-acting protein that fuels your muscles efficiently and effectively, with an incredibly high protein content. 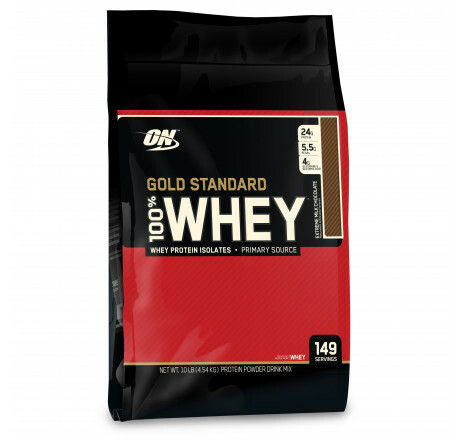 With this combination of ingredients, it becomes clear to see whey Optimum Nutrition Gold Standard whey has become the #1 choice for those are looking to increasing their lean mass gains, assist with improving their athletic performance, and even retain their muscle mass. ON whey offers multiple mouth-watering flavors that are designed to mix perfectly with your liquid base, creating the perfect blend of fast-acting protein isolate that is perfect to fuel your muscles after a good workout. This is important because the two ingredients you find in most protein powders is a mix of whey protein concentrate and whey protein isolate. The difference between these two is that whey protein isolate is more expensive, due to its higher quality. This is because it is more pure than concentrate. It contains more protein, as well as less fat and lactose per serving, than whey protein concentrate. The numbers don’t lie: Isolate contains around 90-98 protein, while whey concentrate holds around 70-85%. 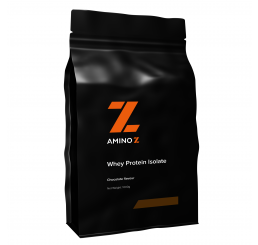 Because ON really emphasizes its use of whey protein isolate in this product, it means that they are delivering a true amount of 24g of protein per serving, as opposed to concentrate, which would deliver less in exchange for more fat and lactose. ON’s Gold Standard protein powder is as close as you are going to get in terms of delivering as much protein per serving as possible, which is why it is the top product in the protein powder industry. Optimum Nutrition is the world’s most trusted nutrition brand for a reason. Not only are they one of the largest production companies, but they commit themselves to producing the best products, and Optimum Nutrition Gold Standard Whey is no exception. Choosing ON’s whey protein means that you are selecting the premium product that is designed to accelerate your muscle and strength gains. Protein Blend (Whey Protein Isolate, Whey Protein Concentrate, Whey Peptides), Artificial Flavour, Lecithin, Acesulfame Potassium, Aminogen®,. This product contains whey derived from dairy and lecithin (to improve mixability) derived from soybeans. For use as a dietary supplement only. Do not use for weight reduction. Mixes easy, and works great too. Vanilla tastes like a badger (nope, that aint good), but am thoroughly enjoying rocky road and cookies and cream. I have tried almost everything thats out there but nothing comes close to the gold whey, no pudding texture and no chunks when mixed it water, it dissolves like nesquick. The reason I love the most this product is taste and easy absobtion so no bloating after. You'll get hungry within 30minutes of having this whey so you can still load up on other sources of protein. Its simply the best! I have been taking this protein for years now and I absolutely love it! All flavours are amazing and it's reasonably priced! Simply BIG ???? gains for small cost. Been using for three months and the gains are "whey" better then the previous product I used. Great results from using the old gold standard.. cant go wrong with the price or the product. Excellent product and service. Delivery was fast and efficient. Hopefully you could get ON CLA. Besides that very happy with the price and the product. This product always tastes great! I just can’t say it any better!